A Most Curious Wedding Fair are pleased to start unveiling a selection of our esteemed exhibitors coming to our Norwich Most Curious fair at St Andrews Hall, on Sunday 8th February 2015! For this post we’ve chosen three of our exhibitors to highlight, to give you a flavour of what to expect. Thompson Granger are a made up of Norfolk duo Gary Thompson and Brendan Granger, and they are ardent believers that if you’re choosing to record your wedding on film, that “you deserve a story that focuses more on the people, the moments and the emotions”. Their unique and sensitive approach to wedding videography is something special. In each film you can feel how dedicated the pair are to recording your wedding, your commitment to each other, and as a result the short films they produce are works of art in their own right. 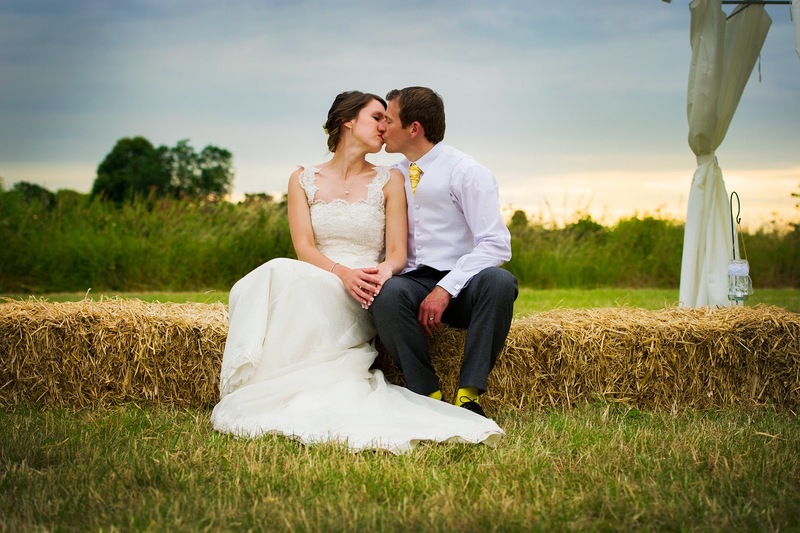 They’ve shot weddings all over the world, but particularly enjoy filming Norfolk, as there’s “something about the relaxed and chilled out atmosphere here”. 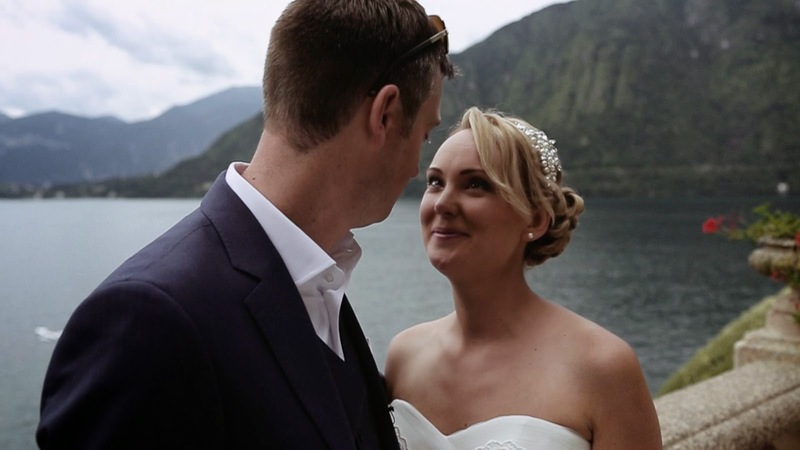 South of France Wedding from Thompson Granger Films on Vimeo. Liz’s photographs speak the language of utter joy. Not only is her work a celebration of the importance of marriage, but they tell the story of a really really cracking day out. 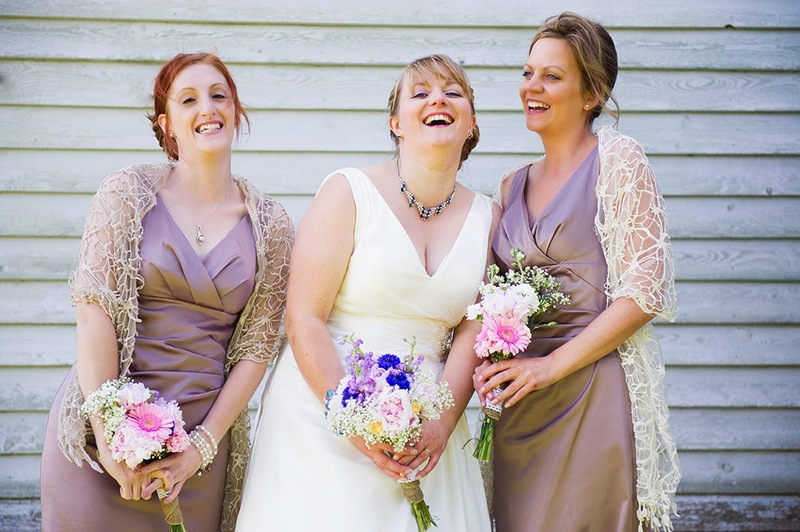 Liz started her business in 2011, after first beginning her photography career doing events and lifestyle shoots. Now she is absolutely committed to capturing weddings “with a creative twist”, and describes herself as “being fascinated by the most curious in all of us”. The first wedding she ever shot was a big barn wedding, and it was this that opened Liz’s mind to weddings that defied convention, and included everybody in the proceedings. She LOVES what she does, and you really can tell - her work is at once an artwork and a narrative. The romance of the day is photographed without compromising the individuality of the couple, which lend her photographs the most exquisite sense of being alive. Her style is airy and natural, and her artistic voice is honest (and beautiful for it). 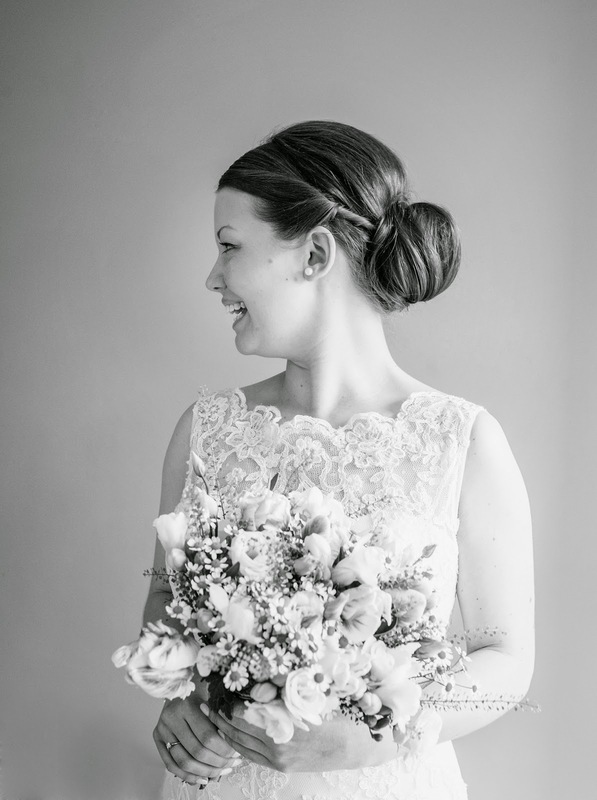 Liz was excited to be nominated for the National Wedding Industry Awards, and is a Regional Finalist in her category So if you’re looking for a professional, creative photographer that works to exactly what you want, then Liz Bishop is your gal. The lovely Poppy Iddon created her business in March this year, and is putting her design background to excellent use offering bespoke cake toppers and wedding stationary. She’s always been interested in model making, and chose to do her illustration degree in Lincoln after seeing model making encouraged as part of the course. After graduation, she began thinking about how she could turn her passion for storytelling in 3D into a business, and here she is today! Her style is contemporary and delicate, and definitely a conversation starter. 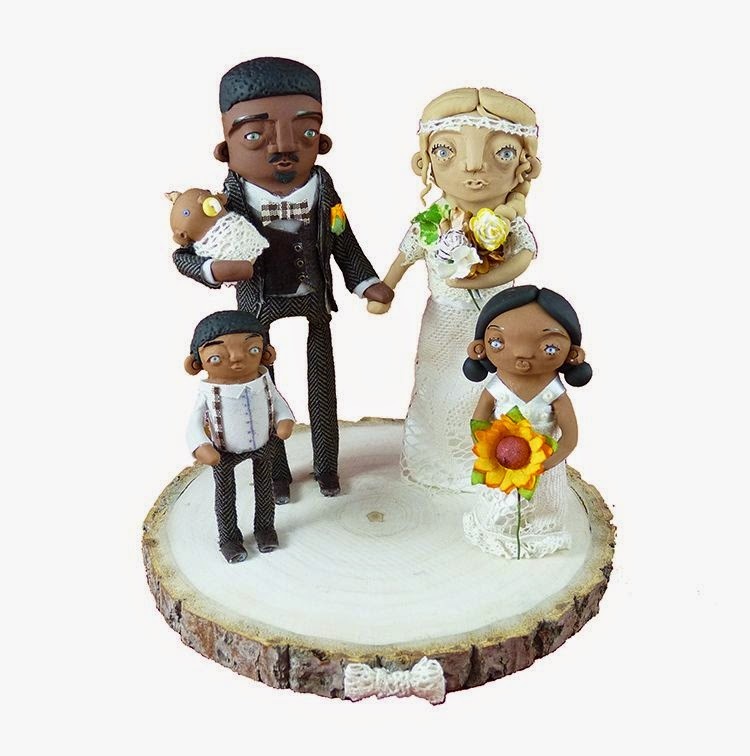 The toppers themselves can be anything from the Bride and Groom to bicycles, lions and trees, although Poppy is able to work to commission - there is a page on her website that has a list of figures and prices, but Poppy is happy to work with your idea if you want something truly unique! 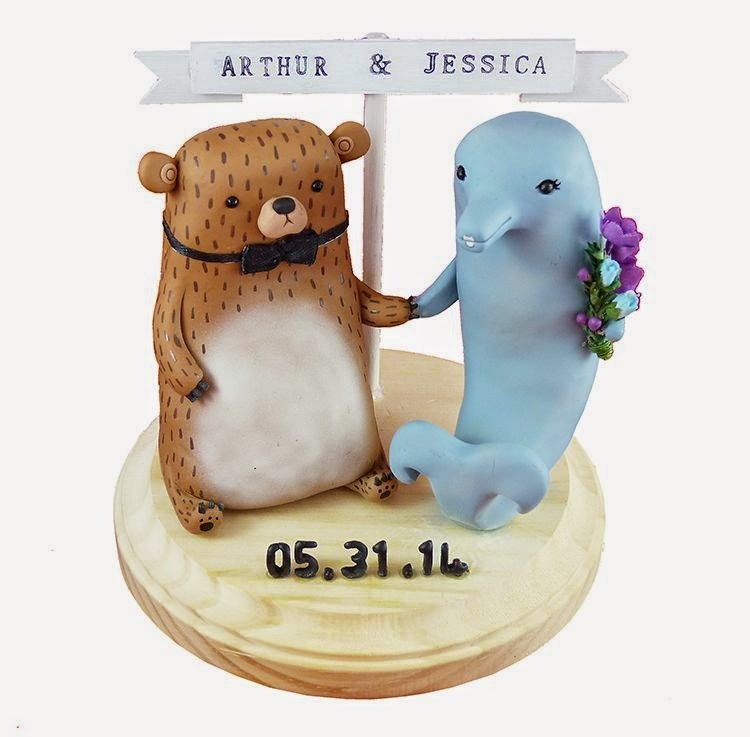 Recently, for example, Poppy worked on a topper for “a country couple”, who asked if they could be immortalised as Foxes atop their wedding cake, and the result is absolutely fantastic (and adorable)! 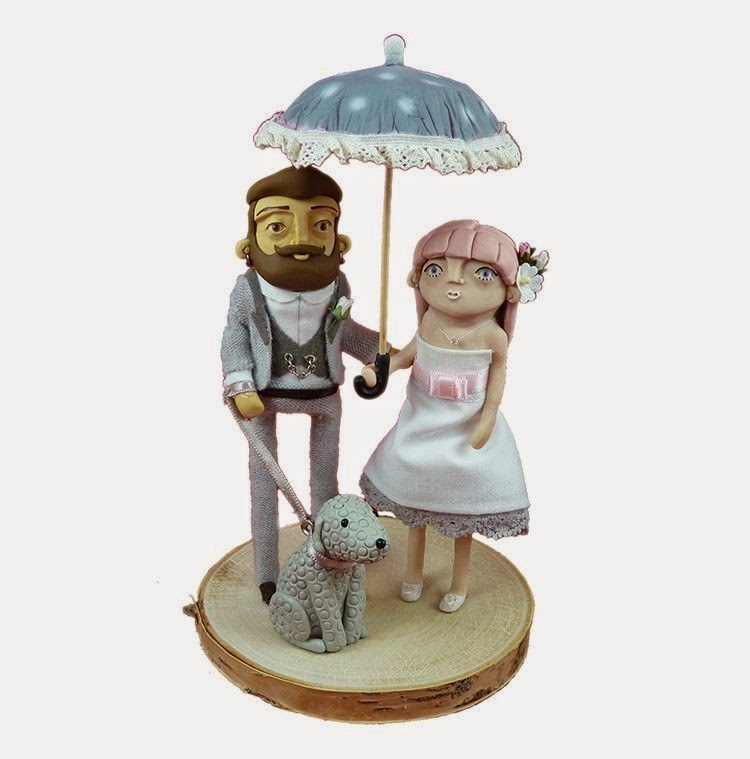 Poppy’s Cake Toppers offer the opportunity to individualise an integral part of your wedding, in a way that can be preserved long after the cake is cut and enjoyed! Not only this, but Poppy herself got engaged on Glastonbury hill last June (congratulations from all of us here at AMCWF! ), so she is at once her business AND her audience! Doesn't everyone want to know what they’d look like in icing, no? Want to be kept up to date with Norwich's A Most Curious Wedding fair development and updates? Click here to join our event page. Tickets can be bought in advance for £2.50 or on the door for £3.